​This gruesome thriller starts off very well at a good pace and I found myself reading the plight of Will Frost with my heart in my throat. Will is rung at midnight and directed to Google himself, on doing so he finds himself looking at a website showing his home and pictures of other homes he must go to in order to pick up clues to find the whereabouts of his abducted pregnant daughter, Libby. Each of the homes contains a scene more gruesome and Will races against time to find his daughter whilst his wife tries to find out who could be behind this game of abduction and blackmail. I found the pace slowing midway through the book and if it wasn’t for the plot twist in the last quarter of the book I would have found the book gorey but uneventful. 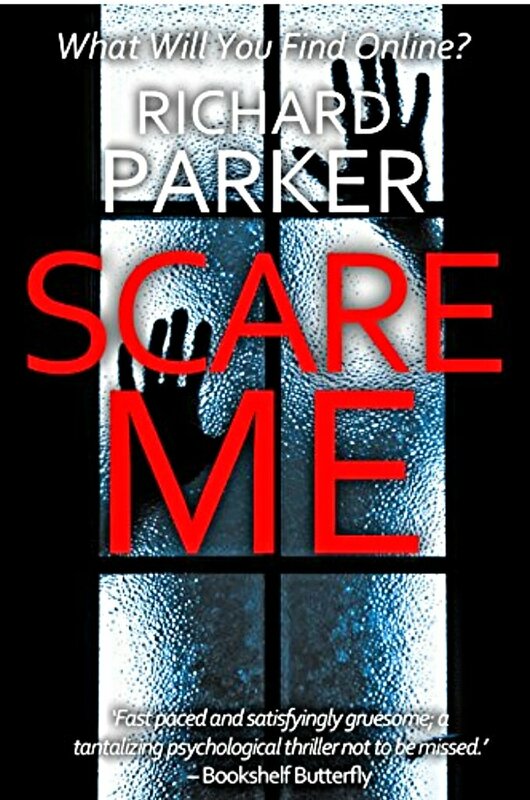 Overall after I finished this read I found myself wanting more, there was a distinct lack of suspense and terror, which made this an enjoyable but average read for me. This is the first book from this author and I would pick up his next to see how he comes along. It starts off very well but yes there is a loss of pace midway but also a twist which definitely made things interesting. Is this a whodunnit type of story? Yes, a party of antagonists are targeting families, but Will Frost is the antagonist who has to play the game to save his daughter.